Camos is a polish band combining elements of thrash and heavy metal with small core influences. They arose in the beginnings of 2004 in Wrocław. Camos is Wojciech “Ciepły” Tomczyk (the initiator and the main founder, rhytm/lead guitarist), Bartłomiej “Bartes” Duszkiewicz (rhytm/lead guitarist), Kamil “Generał” Gazda (another founder and bass player) and Grzegorz “Krętek” Kręcigłowa (drums). In 2006 they recorded their first demo “No Pain No Salvation” with ex-vocalist Piotr “Panter” Nowak. At the moment they are looking for a new singer. 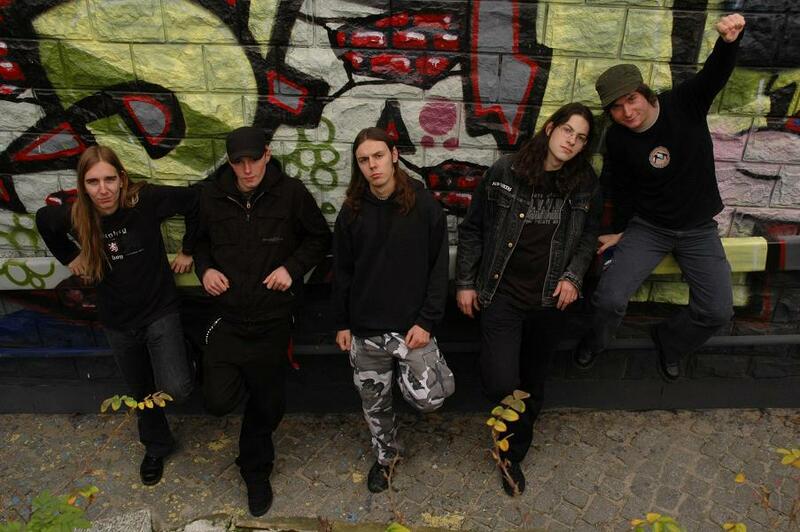 Camos has played on one stage with such glorious and well-known Polish bands as Frontside, Acid Drinkers, Turbo and Egzekuthor. Their homepage is www.camos.band.pl.